For more than 30 years we have been shoe trading experts focussing on branded shoes, stocklots and remnants. Our logistics partners globally deliver our goods in small and great quantities – reliable and professional directly to your warehouse. 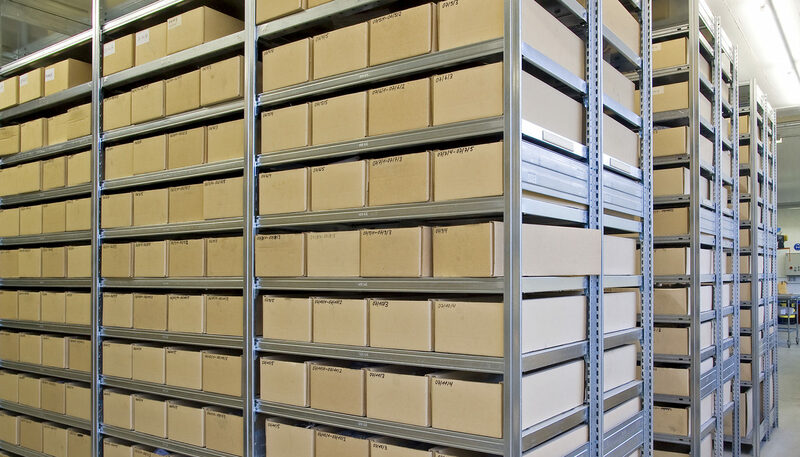 Our warehouse stock covers numerous well-known brands in changing availabilities. If you are interested in latest brands on sale or want to get informed of actual availabilities, please do not hesitate to contact us. You can reach us Monday to Friday from 9 am to 4 pm. © Astoria Design Schuhhandels GmbH. All rights reserved. Conception, design and realisation: Triebskorn Mediendesign.